Cheers, Julien. Bokor Mountain Magic Band will continue their rocking journey with a home-coming gig at KAMA in Kampot on Saturday night. Meanwhile, Miss Sarawan Band will be extending the Cambodian 'Golden Era' vibe at FCC – The Mansion. Ultra-cute twin sisters Lay Mealea and Lay Mealai will be performing on Saturday with a full band including guest tro (an instrument described as the 'Khmer violin') player Om Ton. 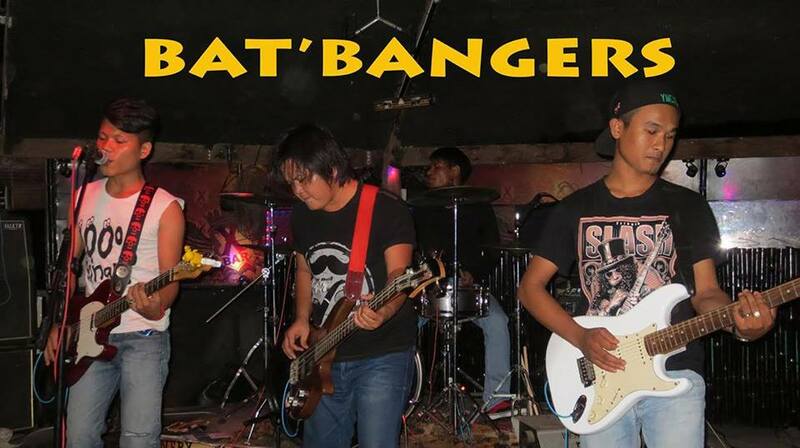 Bat'Bangers Band will be rocking Sharky Bar on Saturday night. These four fresh-faced young guys from Battambang play modern, high-energy Khmer-language rock'n'roll with a great deal of exuberance. 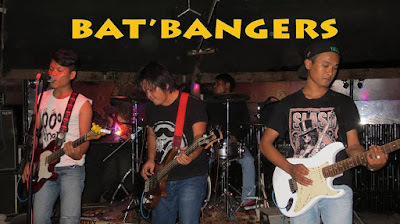 Bat'Bangers Band are relatively new to the Cambodian music scene but have already toured the length and breadth of The Kingdom. Best Leng Pleng wishes and good luck to Scott Bywater as he prepares to leave Cambodia following a very productive few months of music-making. Knowing 'Scoddy', it will only be a matter of time before he swings by these traps again. 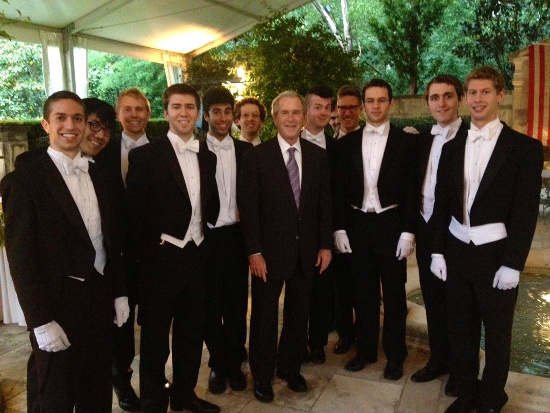 Before he steps on to that big bus, however, there will be enough time to see him perform a farewell solo gig at Farm To Table on Friday evening, a mixed-media poetry show, The Stones Are Awake, at Meta House on Saturday and at the Sunday Sundowners open-mic session at Alley Cat Cafe. Attend all three gigs to win a signed book of poetry by Scott Bywater (unconfirmed). Brooke Palmer performs weekly at Utopia, Led Zephyr and Wish You Were Here in Sihanoukville. Keep up-to-date by checking the 'regular gigs' section of the Leng Pleng Gig Guide and follow Brooke's adventures via her Facebook page and YouTube channel. Check out the video above to hear an original Brooke Palmer song. 2015 might be remembered as the year that classic Cambodian rock'n'roll rose from being a cult curio to a global phenomenon. The second annual Cambodian Music Festival will take place this weekend at Pearson Park Amphitheatre, California, U.S.A. - many 'talented Khmer artists and artists inspired by the Cambodian musical renaissance happening all over the world' (CMF Website) will be taking part. Meanwhile, eight time zones away, in Wiltshire, U.K, The Cambodian Space Project will be performing two shows at the prestigious WOMAD (World of Music, Arts and Dance) international festival in Charlton Park. This spring and summer, John Pirozzi's acclaimed documentary about the 'Golden Era' of Cambodian rock'n'roll, Don't Think I've Forgotten, has been touring film theatres across America. 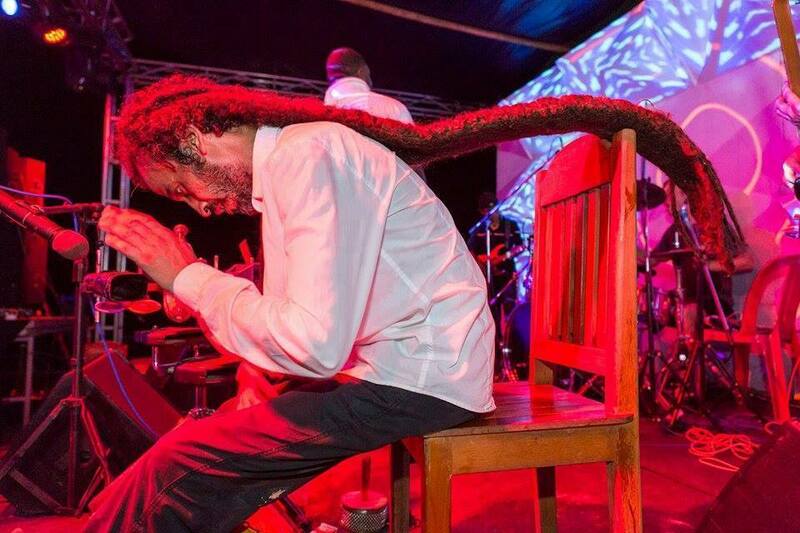 Members of the Drakkar Band and several other living legends of Cambodian music recently visited the U.S.A. to play a series of sold-out concerts in New York City, New Jersey, Massachusetts and Maryland. Here at Leng Pleng Towers, in the back streets of Phnom Penh, we cast our eyes over another collection of great gigs and cool scenes set to transpire in Cambodia over the next few days. The team at Meta House, the German-Cambodian Cultural Center based in Phnom Penh, never cease to amaze us with their ability to come up with consistently interesting and original events. 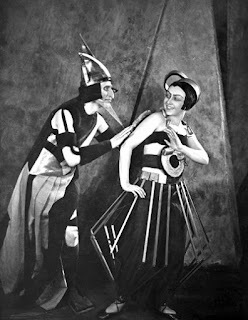 This Thursday, experimental music act Electrick Universe will improvise a live soundtrack to accompany the 1929 silent movie classic Aelita – Queen of Mars. Check out our sister publication, Kumnooh, to stay in the loop regarding other music and arts events taking place at Meta House. This weekend, the Meta program includes a Paganini violin recital by Mathias Boegner and a multi-media poetry recital by the guys who brought you WASH. Far out! Leng Pleng is pleased to report that a brace of newly-opened, smaller live music venues in Phnom Penh are doing well with weekly acoustic nights. 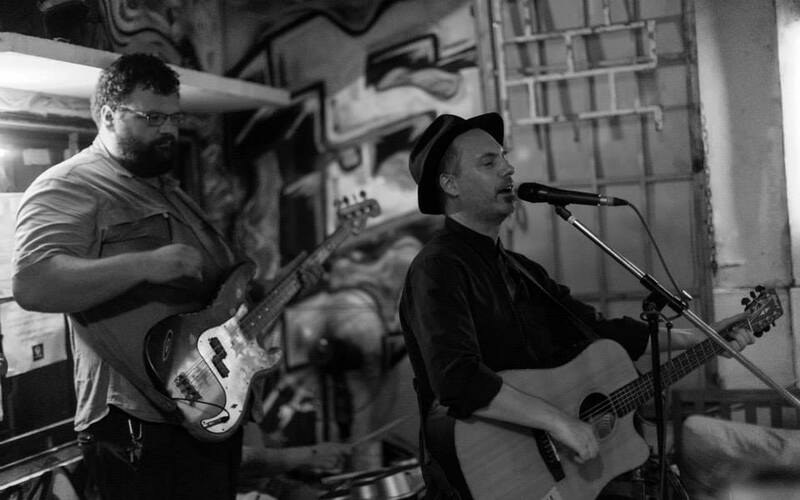 The excellent Euan Gray will return to Farm To Table this Friday for more soulful originals and experimental guitar loops. Jeff Sleeman will also be getting busy with a looper pedal during his solo show at Eluvium (rooftop of Aura hostel) on Saturday night. 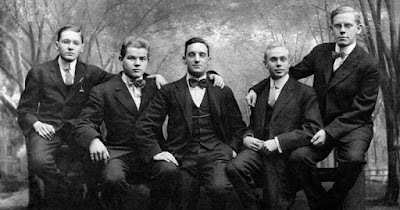 Jeff creates an innovative and spell-binding instrumental sound using alternative tunings and incredible technique. National Highway Number 3 could get a little busy on Friday evening, as bus-loads of revellers will make the journey from Phnom Penh to Kampot. Well-loved bass player Andre Swart, a South-African expat resident in Phnom Penh for the last few years, will be playing a farewell gig in Kampot with The Jumping Jacks on Friday night at The Magic Sponge. 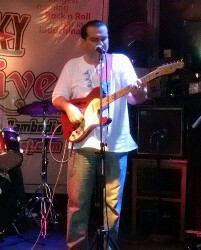 Andre has played in several memorable Phnom Penh-based bands including Grass Snake Union, Kheltica and Moi Tiet. 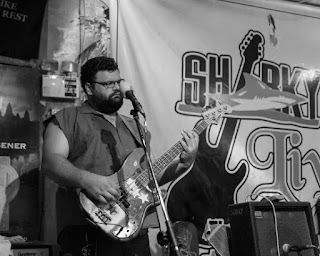 Never one to refuse a new bass-playing challenge, Andre has rocked stages all around The Kingdom and even cultivated a lucrative sideline in performing at Chinese weddings. Leng Pleng wishes him all the best for his imminent return to South Africa. Kampot venue Bokor Mountain Lodge will host Cambodian songstress Miss Sarawan on Saturday night. The diminutive diva will be regaling the audience with acoustic renditions of Cambodian 'Golden Era' classics. Check out the video above to see Mealea 'Miss Sarawan' Lay make her singing début on Cambodian television last weekend. 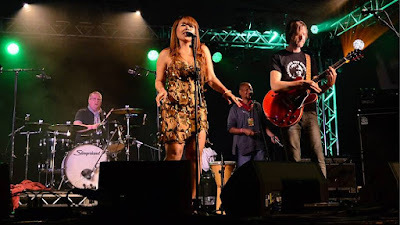 Best wishes to Jay Chan, Indravedi, Gobshite MGC, Savy and Evrywhr and all the acts performing on the Cambodian Music Festival stage this weekend and good luck to The Cambodian Space Project as they prepare to unleash the full power of Cambodian rock'n'roll at WOMAD.